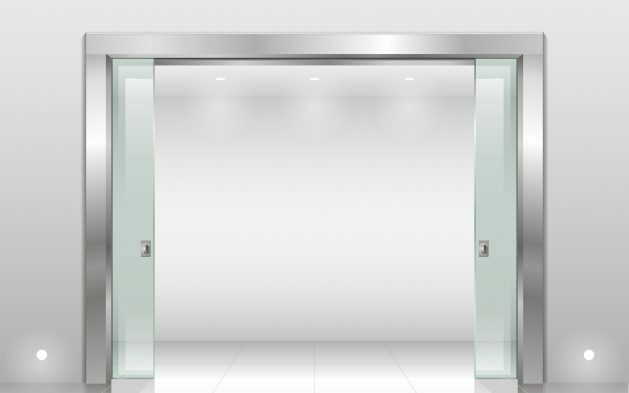 Is there an elevator in your commercial building? If so, you’ll want to get qualified elevator repair technicians out to prepare it before winter strikes. This is because the cold can affect your machine’s performance, and sometimes even put its passengers at risk. 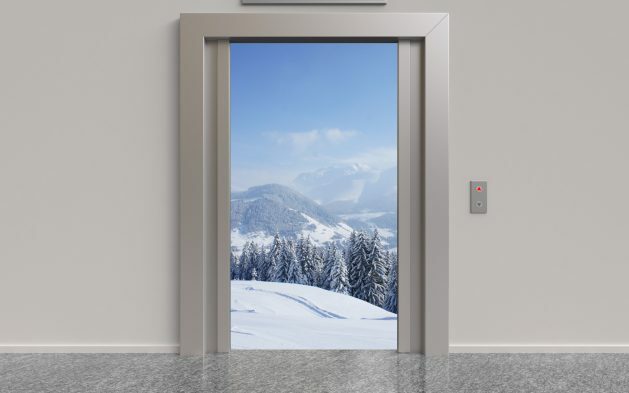 Follow these tips to keep your elevator functioning properly during the upcoming winter months. For an elevator to perform its best, the hydraulic oil needs to be somewhere from 85 to 95 degrees Fahrenheit. 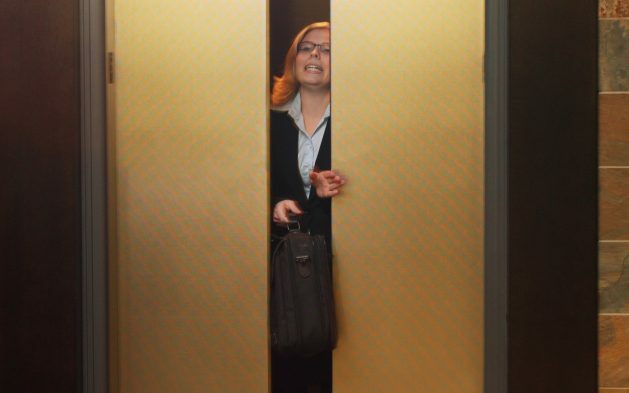 During the winter, the cold can sometimes drop the temperature of the oil, causing problems with your elevator. However, this can be avoided by keeping your machine room climate-controlled or by installing a tank heater that controls the hydraulic oil’s temperature. If for some reason you choose not to climate control your elevator, you can park it on a floor that does have heat in order to keep the temperature comfortable inside. Ask professional elevator repair technicians if they can install a feature that allows you to program your machine to return to a specific floor when it’s not in use. During the winter, the risk of a power outage is increased because of snow and ice storms. As a result, you’ll want to install a battery backup system so that your elevator will still be able to function if you were to lose power. If you already have a backup, make sure it is working properly and is fully charged. Sometimes, cold temperatures can cause the guide rails in the elevator shaft to become dry, which creates friction every time the machine moves. If this happens, you’ll likely hear an unusual noise that is coming from the shaft. Call a professional to come and lubricate the steel rails for you. By following these tips, you’ll help your commercial elevator function its best this upcoming winter. 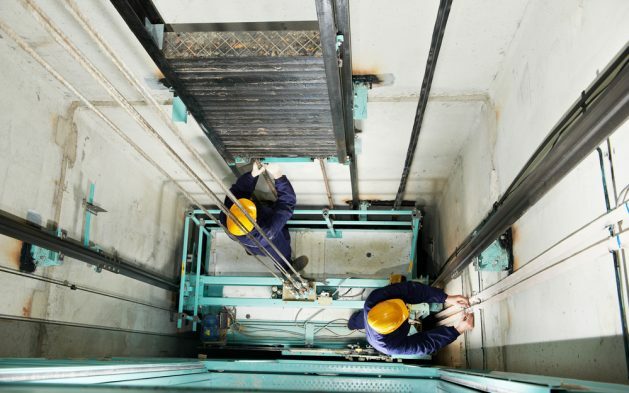 To schedule an appointment with our professional elevator repair technicians, call Southern Elevator at 800-926-6204.